William Morris. How we live and how we might live (1884). (in) A. L. Morton, ed. Political Writings of William Morris. Lawrence and Wishart, 1973. Via Alex Scott-Samuel, Health Equity JISC email network. 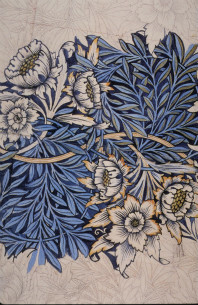 Click here to know more about William Morris.